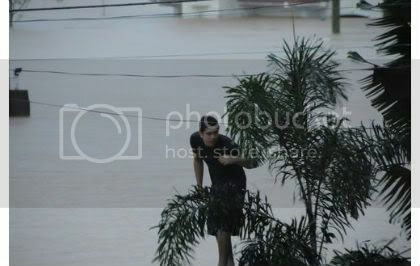 Gerald Anderson Saves a Neighbor During Typhoon Ondoy – Hot Pinoy! 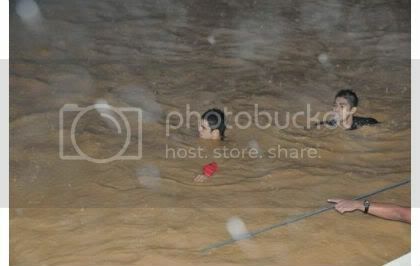 GERALD ANDERSON is really an undoubted model actor because of his heartfelt support to a helpless neighbor in the middle of a calamity. It is a great honor for all his fans for choosing him as their MODEL HEART THROB. Nowadays, it is rare to find an actor like him! I believe, someday, an actor like him will receive more blessings because he knows how to get down from the pedestal where he was just to save one’s life and ready to face a turmoil. I wish more GERALD ANDERSON in our Philippine Cinema!! !